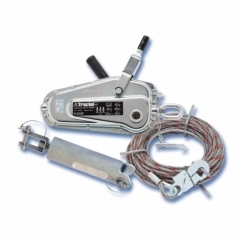 The Blocfor Bi-Directional Retrieval Lifelines combine fall protection and a retrieval winch. 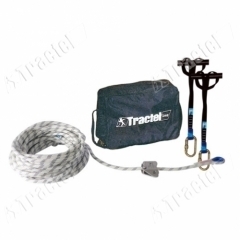 It is specifically used in confined space rescue retrieval systems. 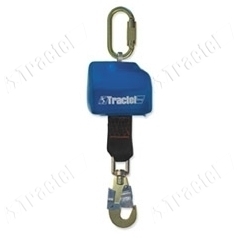 The Blocfor Bi-Directional Retrieval Lifelines combine fall protection and a retrieval winch. 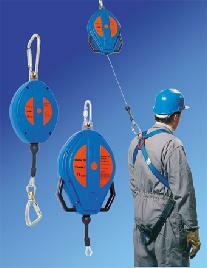 It is specifically used in confined space rescue retrieval systems. In the event of a slip or a fall, the sudden jerk in the wire rope will cause a centrifugal locking mechanism to activate to arrest the fall within less than 24 in.